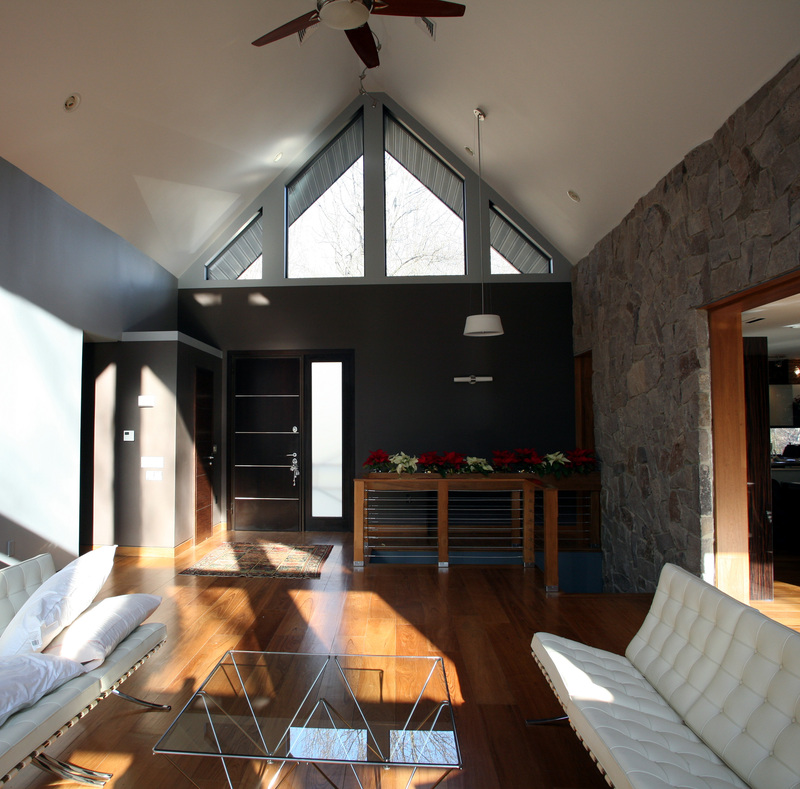 Asked to renovate a plain steel frame home on a 12 acre site recently purchased by a client looking to have afresh start, The Ives Architecture Studio devised a drastic plan to remove all the existing interior walls and finishes and start over. 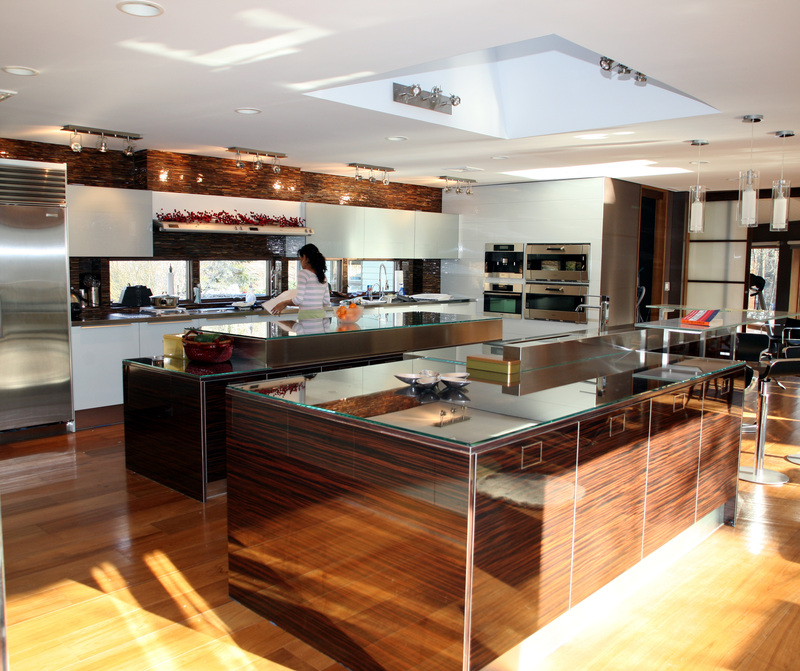 Our staff created a new kitchen space with a skylight and a powder room, breakfast bar, china cabinet and pantry. 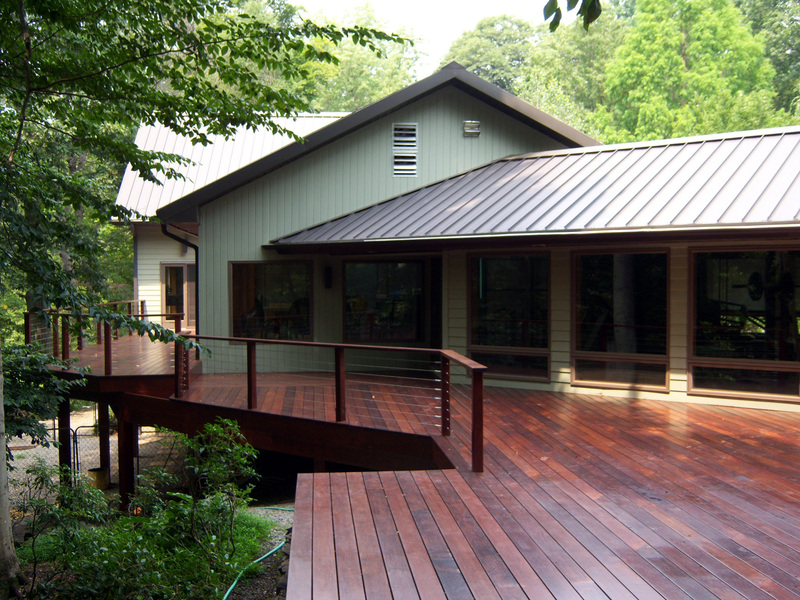 The kitchen was cantilevered toward the front of the house to expand the floor area without affecting the “wetlands” where the house was located. 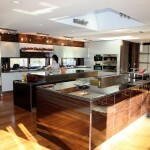 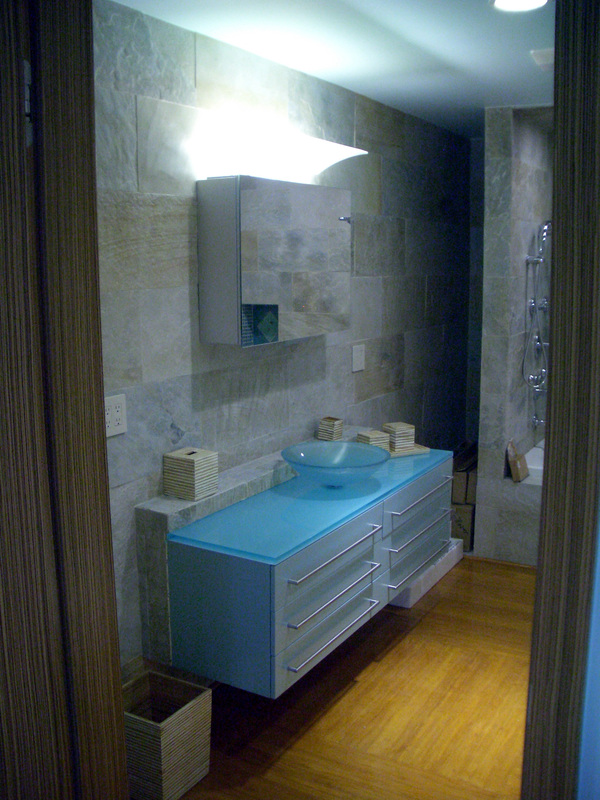 Ebony cabinets and natural oak wall panels were utilized with a white glass bar and wall units. 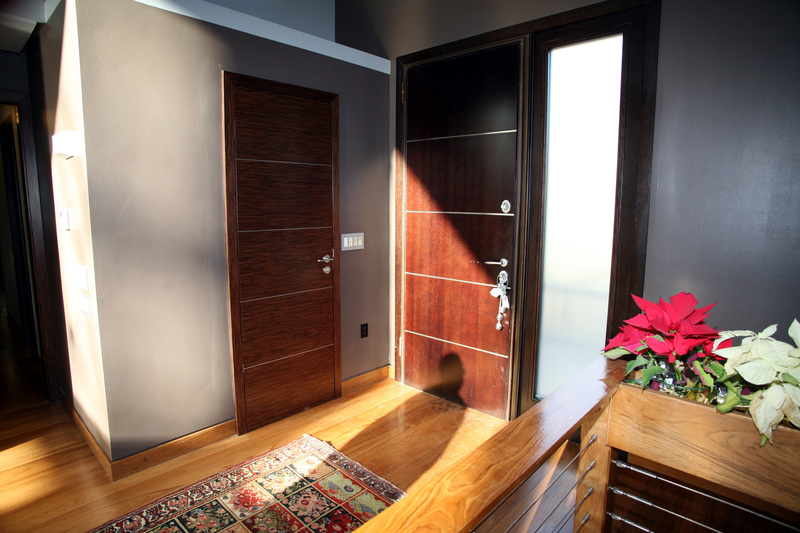 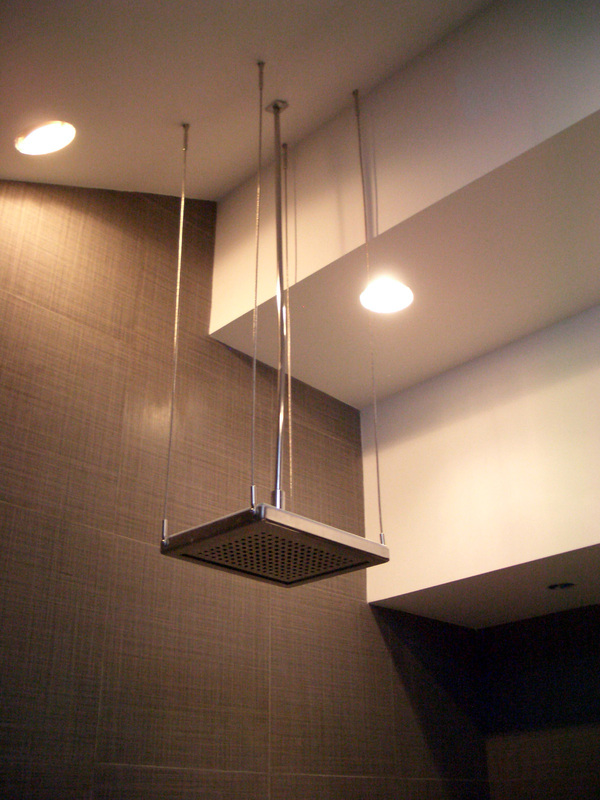 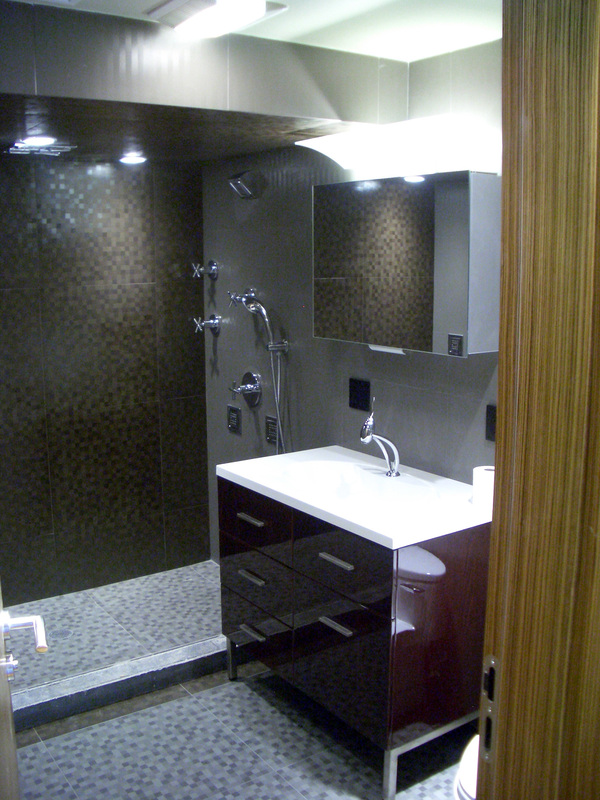 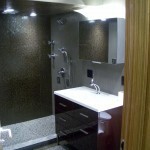 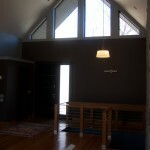 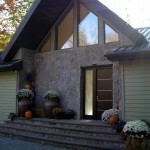 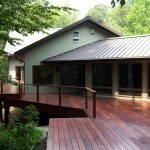 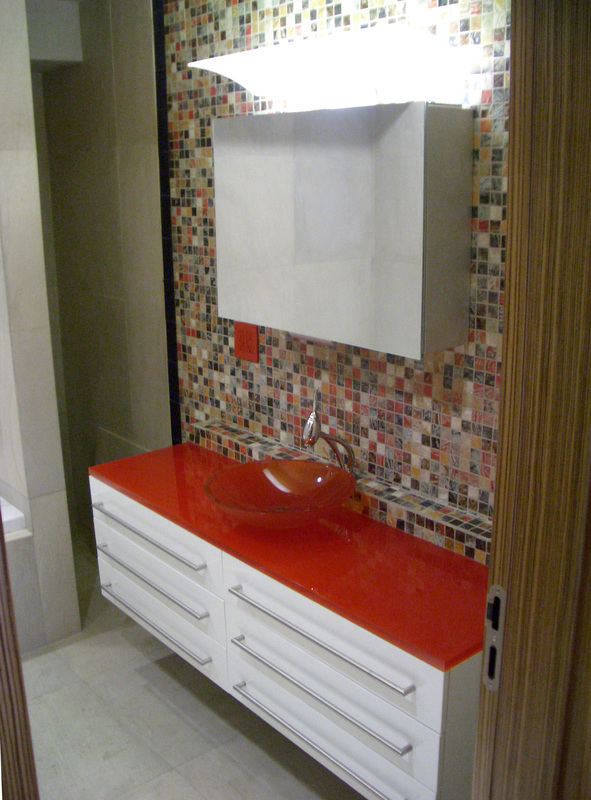 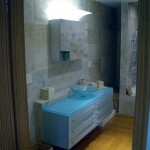 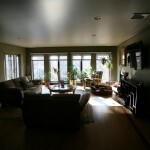 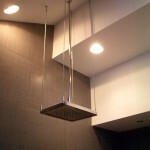 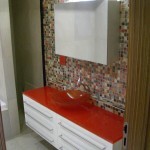 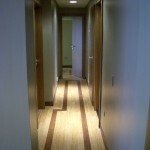 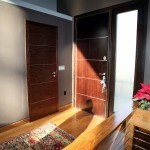 Also incorporated were completely custom bathrooms & bedrooms. 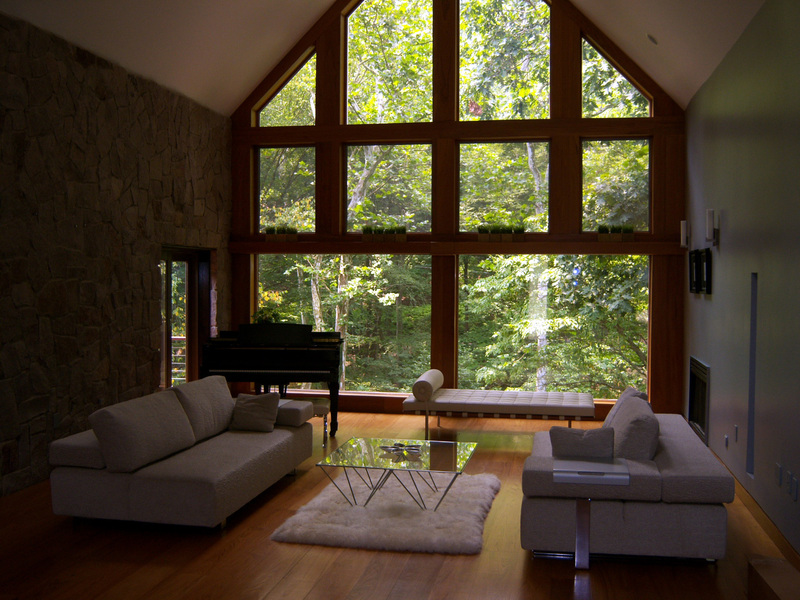 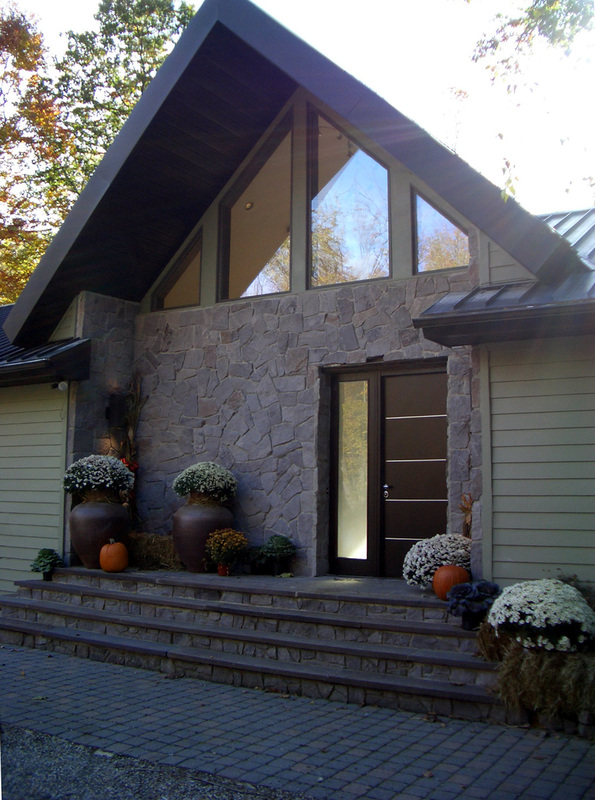 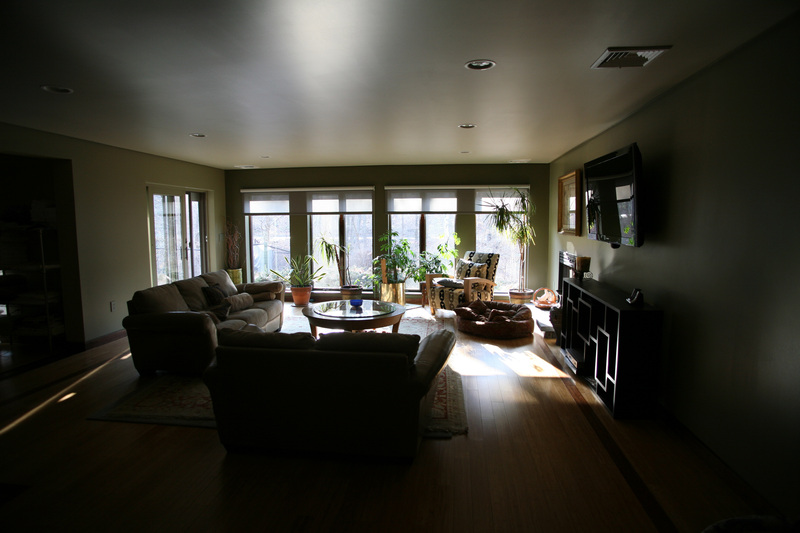 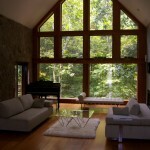 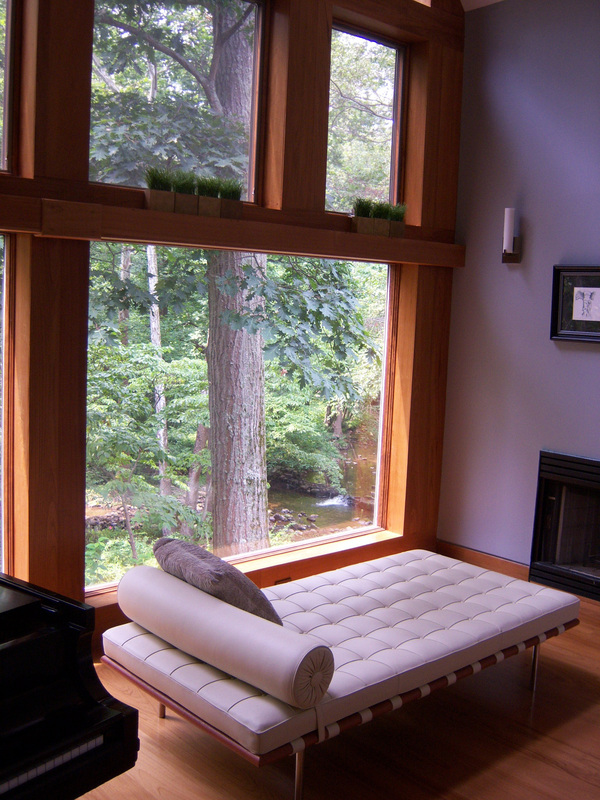 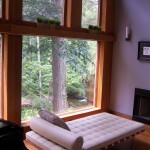 To increase the energy efficiency of the home, all new super insulated windows were installed to help maximize the views of the adjacent mountain above and river below. 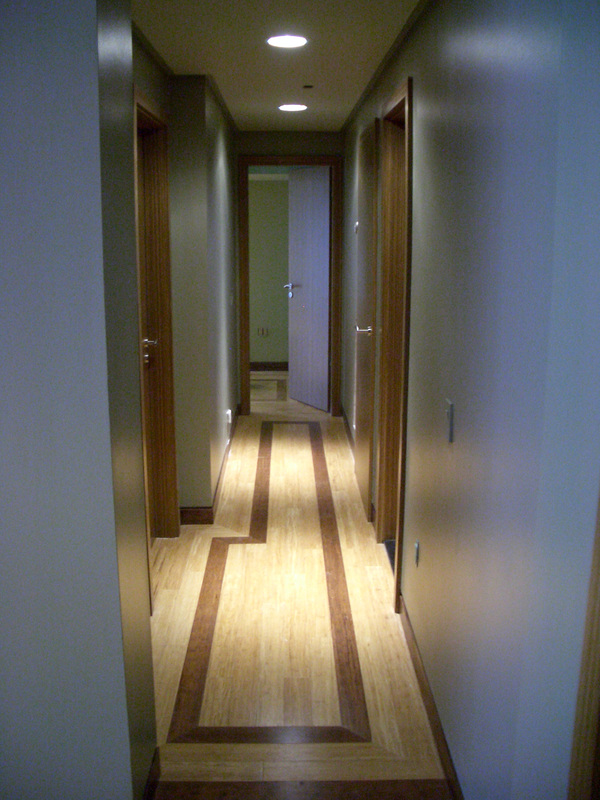 Further, a 12 zone radiant floor and ceiling heating system was installed in conjunction with sustainably harvested teak and bamboo floors. 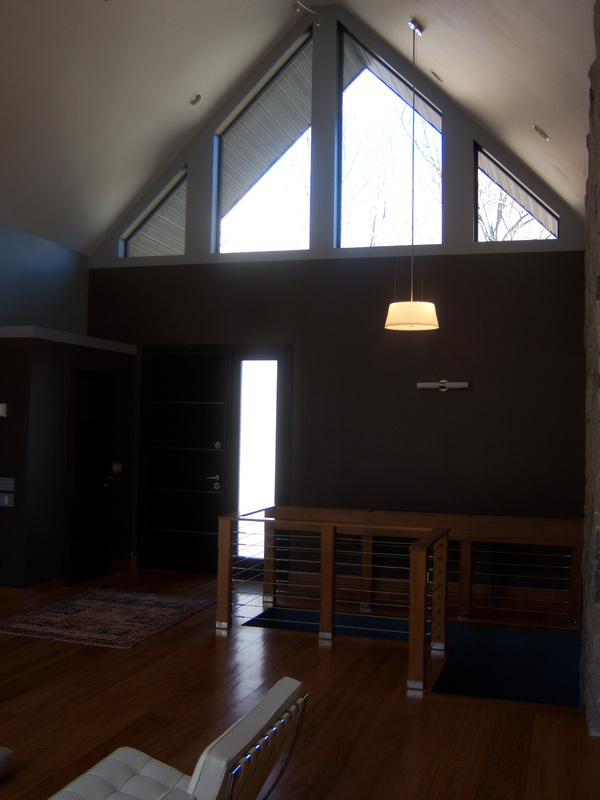 The Ives Architecture Studio also completed for this project a full wetlands and environmental study, a renovation of the guest house, and designed a four stall horse stable for the family’s equestrian members.